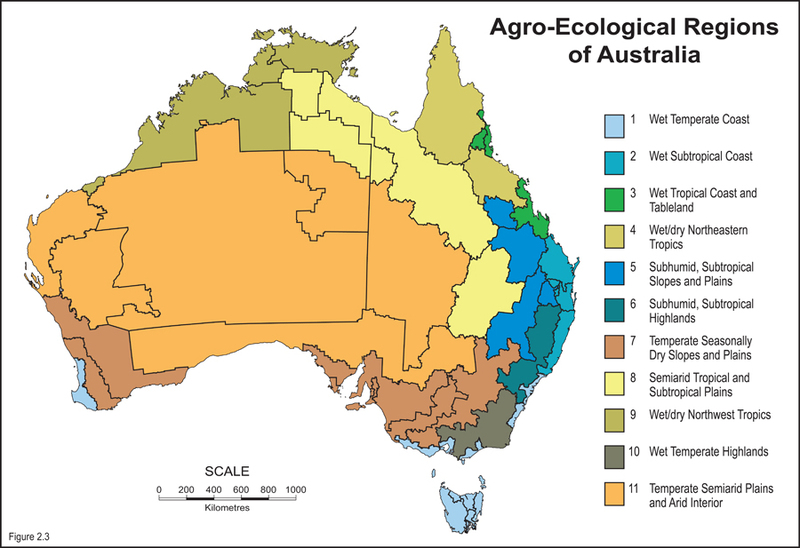 Innovation in agriculture is not a new phenomenon, in fact Australian farmers are considered among the most innovative in the world. Technologies such as automation, GPS guidance, yield mapping, sensors and remote imaging were considered cutting edge just a few years ago, but now are commonplace. 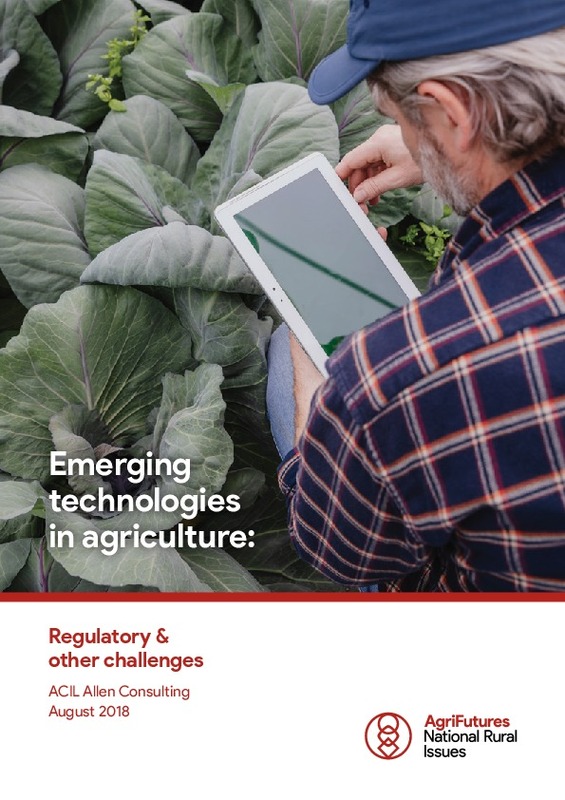 Technology has always been part of agriculture but the current rate of change is unprecedented and poses unique challenges and opportunities for the sector. 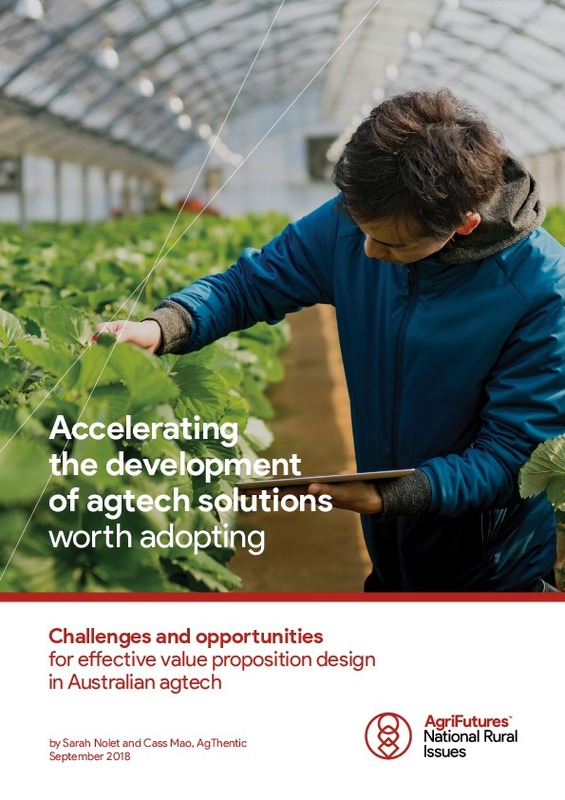 This report acknowledges the barriers farmers face interacting with agtech and seeks to highlight opportunities for entrepreneurs, farmers, researchers and the service sector to understand the needs of each group and build relationships necessary to drive technology adoption in the sector. AgriFutures Australia has embarked on an ambitious path to support the maturity of the agtech ecosystem in Australia, including launching evokeAG, an event designed to connect all parts of the ecosystem. 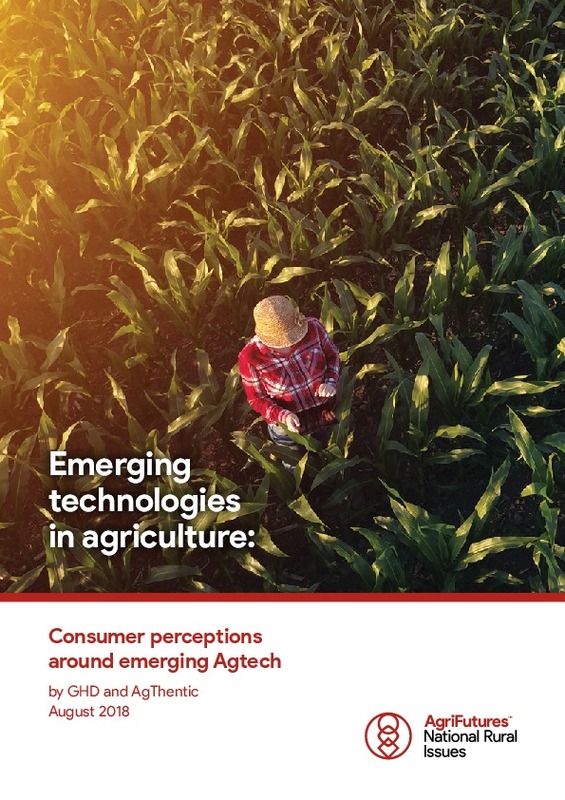 This report is a further initiative to help advance the knowledge around agtech. Want to be notified of similar content?